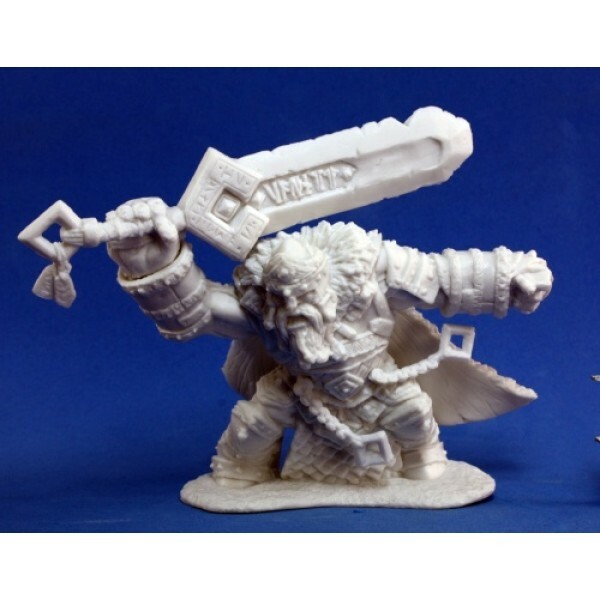 Out of the box, these incredible figures take paint without priming. 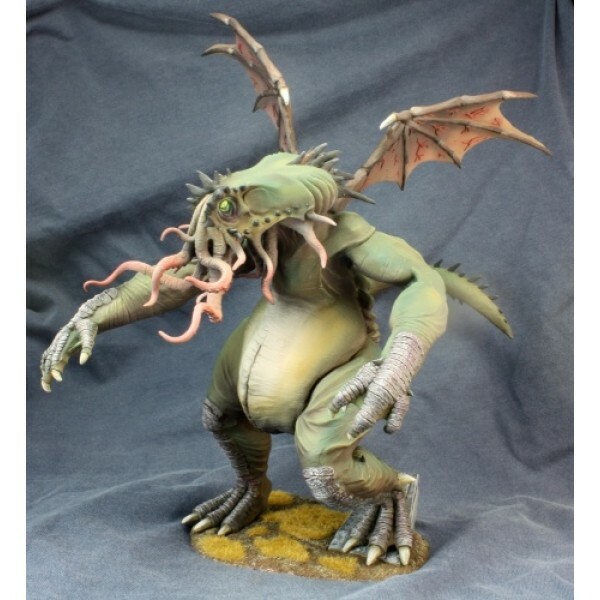 Our Master Series Paints cover these models perfectly right out of the bottle, and the paint sticks -- standing up to most sorts of tabletop abuse your friday night group would be able to dish out.Check out the selection of paint we have to offer by clicking on the paint bottles below! 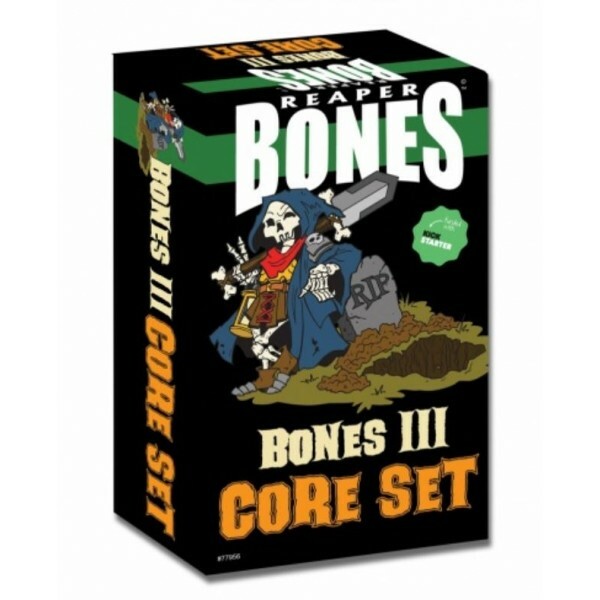 Bones 3 Core Set (Boxed Set) A great boxed collection of over 150 Reaper Bones miniatures per.. 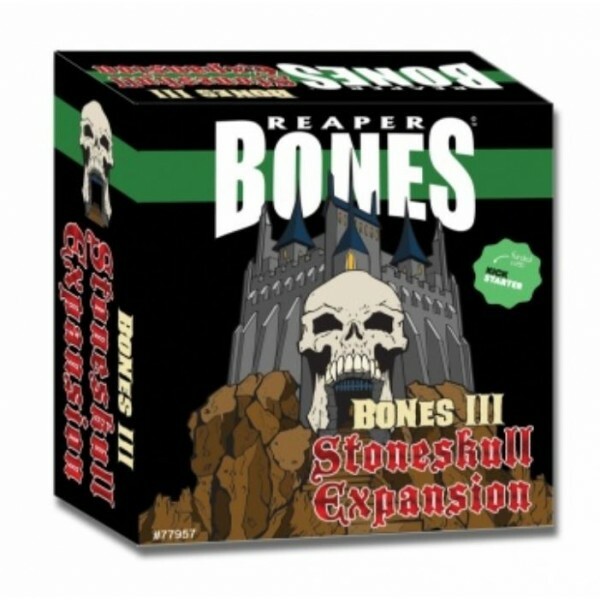 This Reaper Bones Stoneskull Expansion Set contains over 30 highly detailed plastic Reaper Bones .. 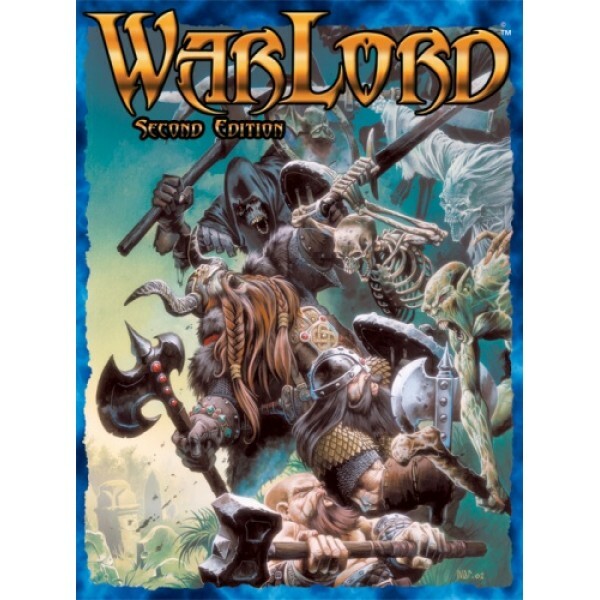 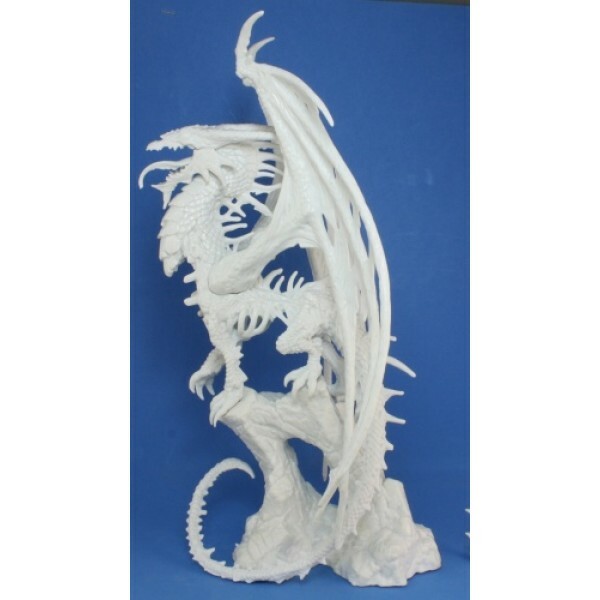 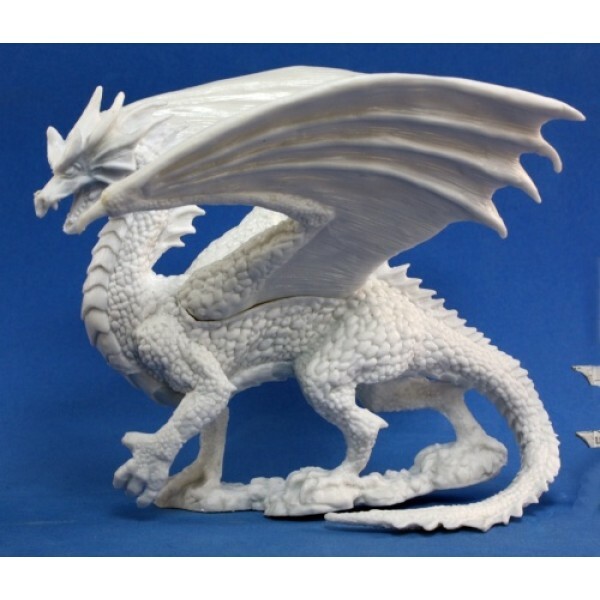 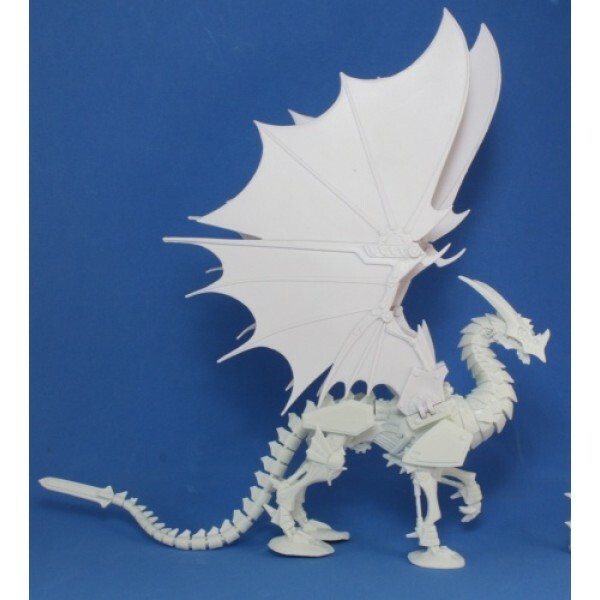 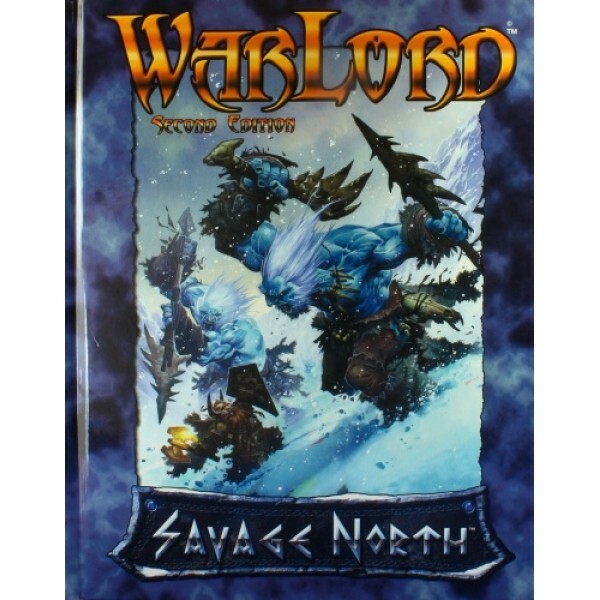 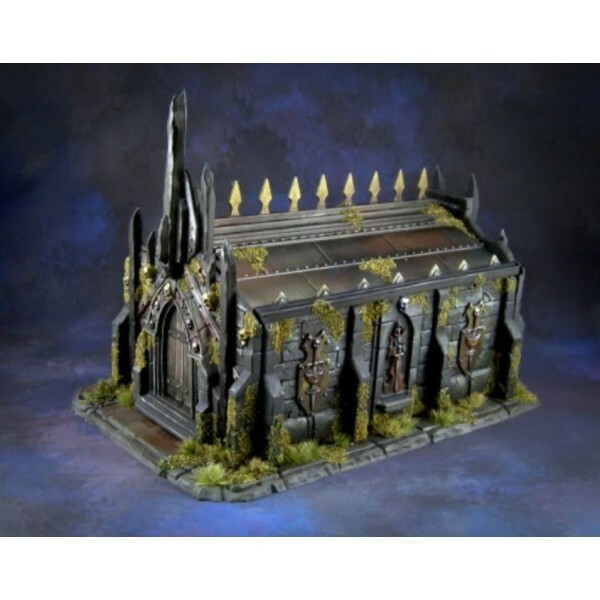 This Reaper Bones Boxed Set contains over 30 highly detailed plastic miniatures and terrain perfe.. 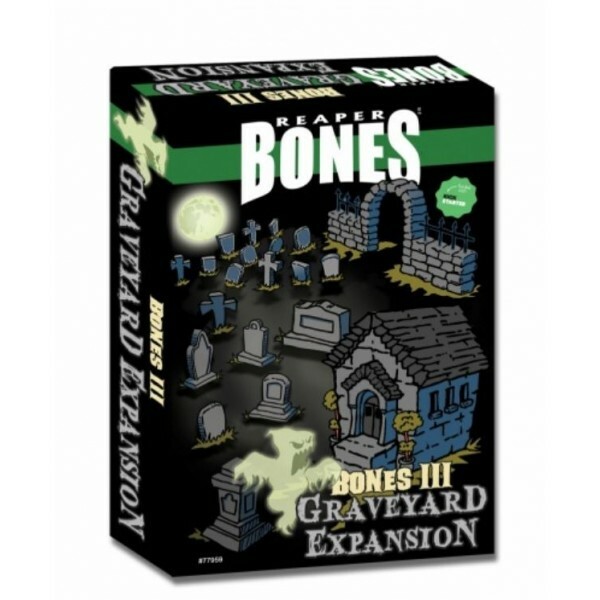 This Reaper Bones Boxed Set features one full Obsidian Crypt model set. 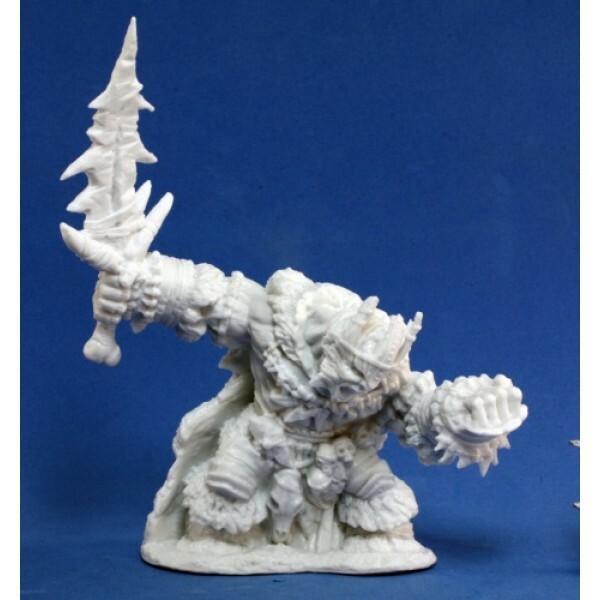 The Obsidian Crypt comes ..
Reaper - Bones - Agramon Pit Fiend Made from Reaper bones lightweight, easy-to-paint special poly..
Reaper - Bones - Boerogg Blackrime - Frost Giant jarl Made from Reaper bones lightweighteasy ..
Reaper - Bones - Colossal Skeleton Made from Reaper bones lightweight, easy-to-paint special poly..
Reaper - Bones - Cthulhu!!! 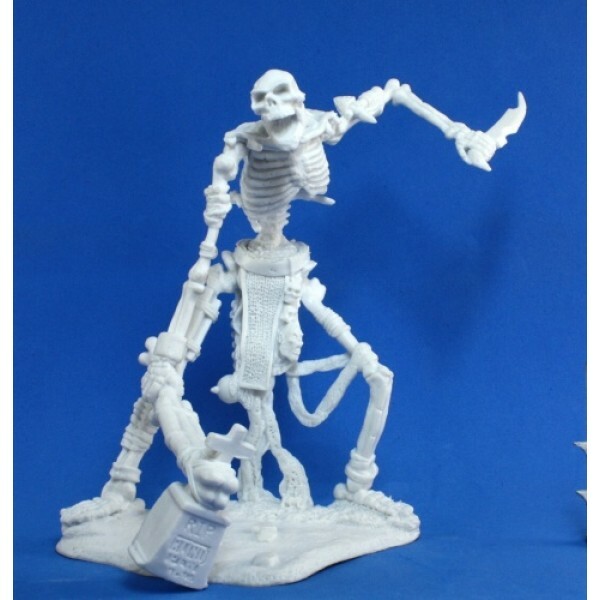 Loose your mind to the power of the ancient ones! 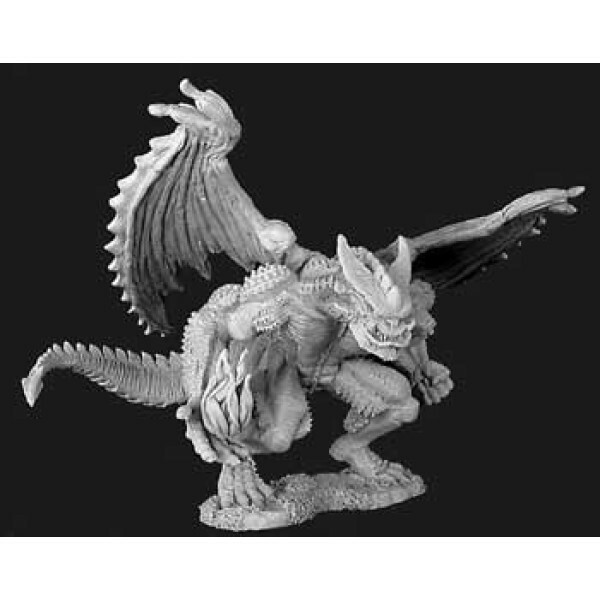 Miniature..
Reaper - Bones - Fire Dragon Made from Reaper bones lightweight easy to paint special pol..
Reaper - Bones - Hydra Made from Reaper bones lightweight easy to paint special polymer plastic..
Made from Reaper bones lightweight easy to paint special polymer plastic, Kaladrax is simply ..
Reaper - Bones - Skorg Ironskull Fire Giant King Made from Reaper bones lightweight, easy to pain..
Reaper - Bones - Wyrmgear Clockwork Dragon Made from Reaper bones lightweight easy to paint spe..